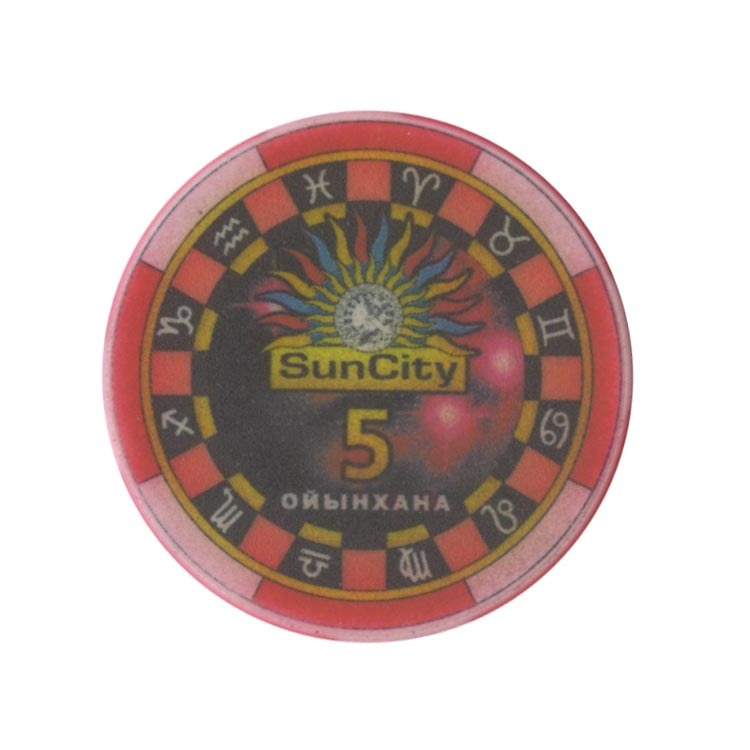 This chip is from Sun City casino in Kapchagay city, Kazakhstan. 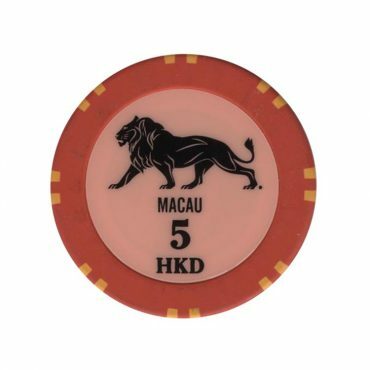 This chip is from Lisboa casino or other casinos operated SJM company in Macau. 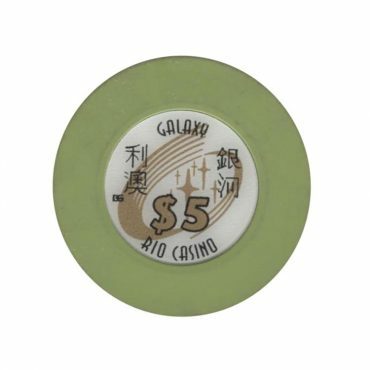 This chip is from MGM Grand casino in Macau. 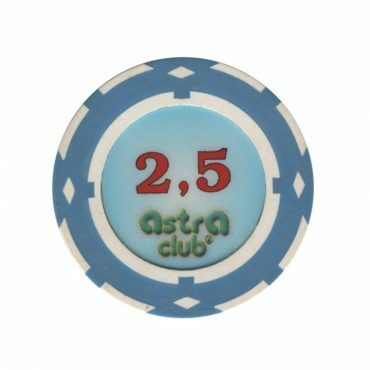 This is a casino in Almaty, Kazakhstan. 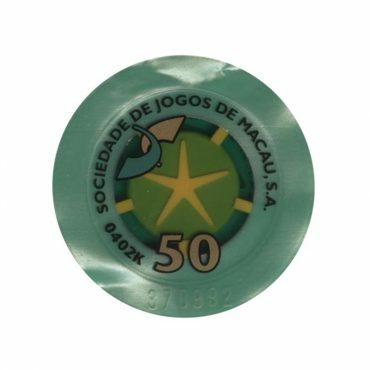 This chip is from RIO Casino in Macau.